Apply to attend the Stanford- AMENDS Summit 2019 in UK. Applications for the American Middle Eastern Network for Dialogue at Stanford- AMENDS 2019 are open. AMENDS is a student initiative at Stanford University that brings together the most promising youth change agents from across the Middle East, North Africa, and the United States to learn from each other, connect with global leaders and resources, and share, through TED-style talks, their ideas and experiences with the world. 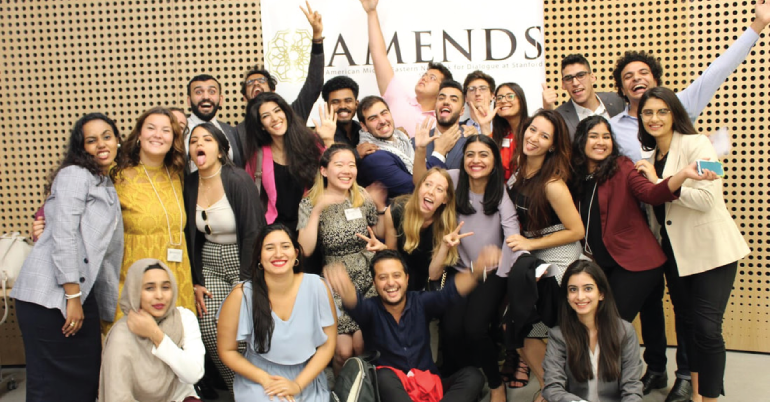 The American Middle Eastern Network for Dialogue (AMENDS)’s mission is to create a platform for promising youth leaders whose work impacts the Middle East, North Africa, and the United States to share and grow their initiatives. During the conference, delegates are provided with opportunities to develop key skills, network and collaborate with established leaders, experts, and fellow changemakers, and share the story of their initiatives with a wider audience after receiving coaching and editing support. 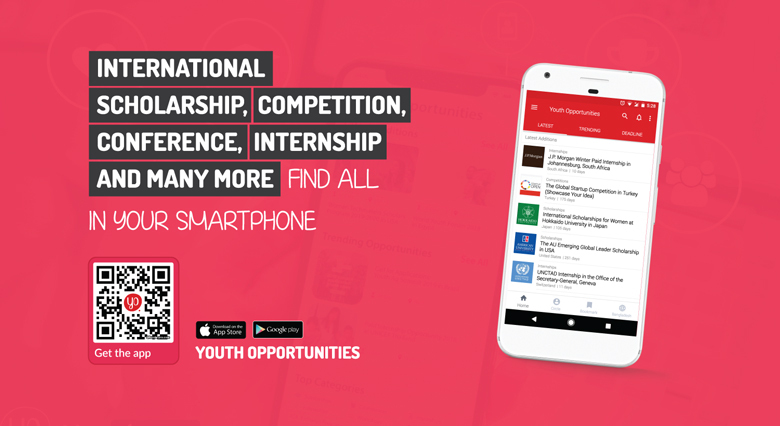 They seek to identify youth leaders who are addressing social, political, or economic issues in their countries and communities and who demonstrate potential to influence American and Middle Eastern affairs. Through collaboration, mentorship, and leadership training, AMENDS hopes to ensure that these student leaders are better equipped to affect positive change in the world. Ultimately, they strive to create an online forum that shares these students’ unique experiences and ideas, and serves as a resource for mutual understanding between the Middle East and the United States. In February of 2011, as protests were erupting across North Africa and the Middle East, two Stanford undergraduates met at a coffee shop. They had been born and raised in Bahrain and Chicago respectively. A conversation ensued about the power of youth leaders to create positive social, political, and economic change, the necessity of sharing their ideas and experiences with the world, and the profound potential of collaboration and understanding between the Middle East, North Africa, and the United States. This conversation gave birth to AMENDS – a student-led initiative sponsored by Stanford University’s Center on Democracy, Development, and the Rule of Law. It has since grown to a combined team of 25 Stanford and Koç University students hailing from all across the globe. Present a 6-7 minute recorded talk about their initiative at the AMENDS conference. Hosted on our Youtube channel, these talks have been viewed by over 200,000 people. Attend skill-building workshops on topics such as: design thinking, crowdfunding, and leadership development. Receive financial and logistical assistance with flights and visas to and from the 2019 AMENDS conference. Accommodations and food will be provided. Join and take leadership in the AMEND Fellows Network, a self-sustaining network of 160+ former delegates. For the past 3 years, a separate reunion conference has been held annually for Fellows. Demonstrate the potential to further understanding between the respective regions and demonstrate potential to influence American-Middle Eastern affairs.